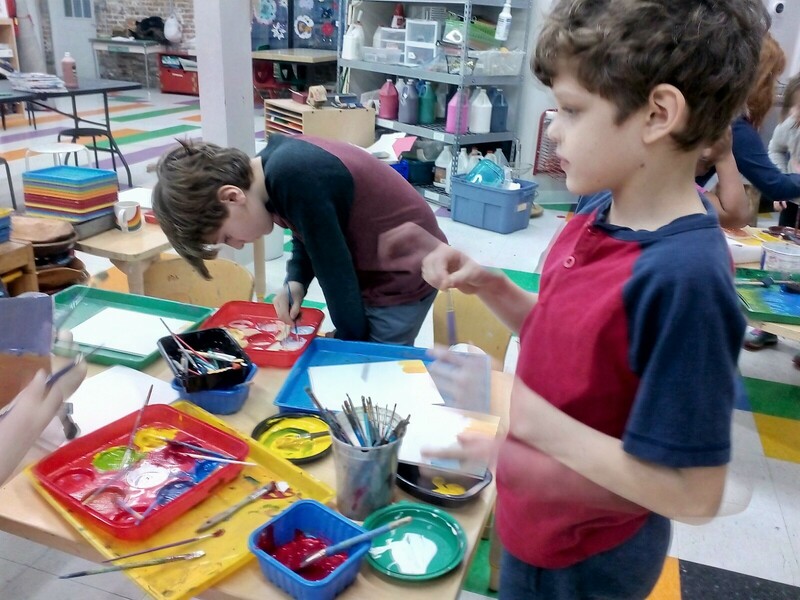 After School Workshop is back from Winter Break and making work to exhibit! 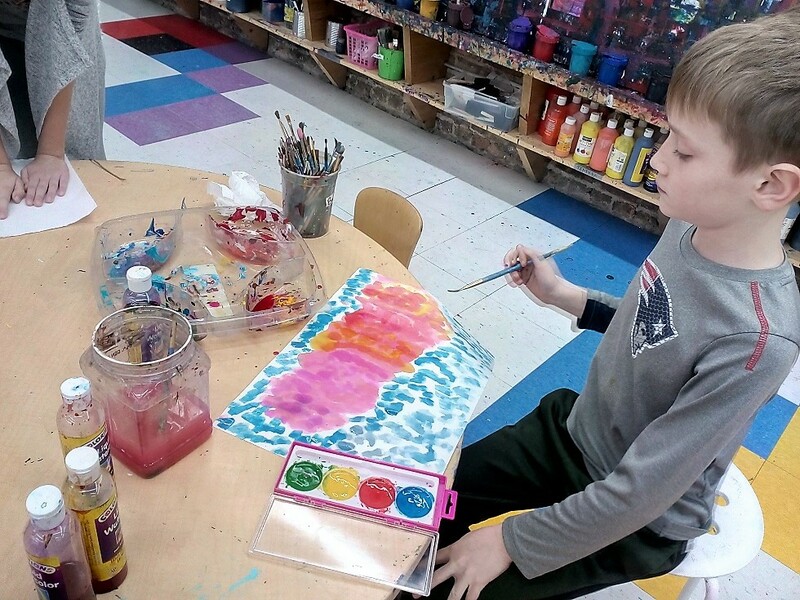 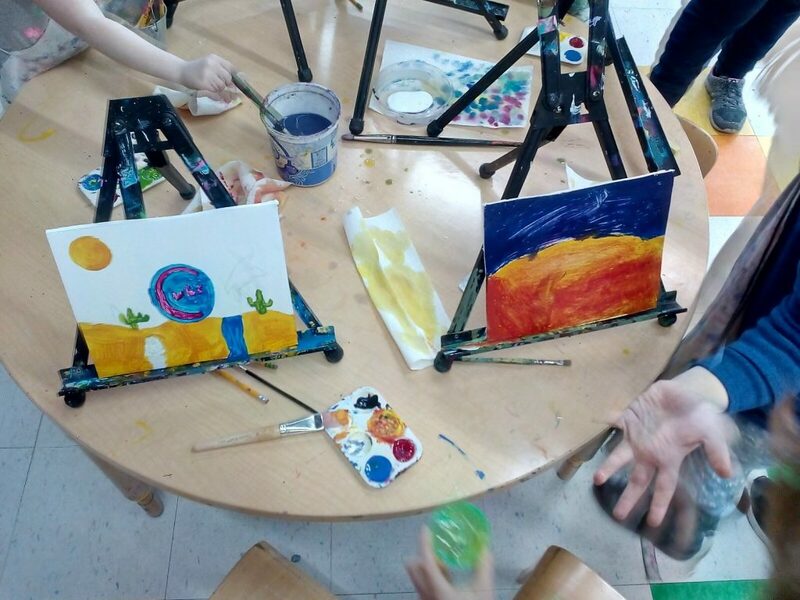 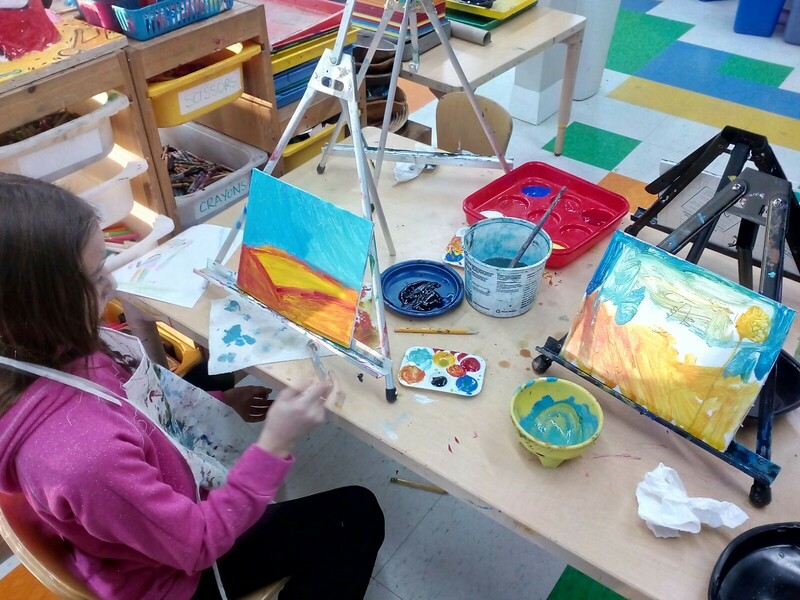 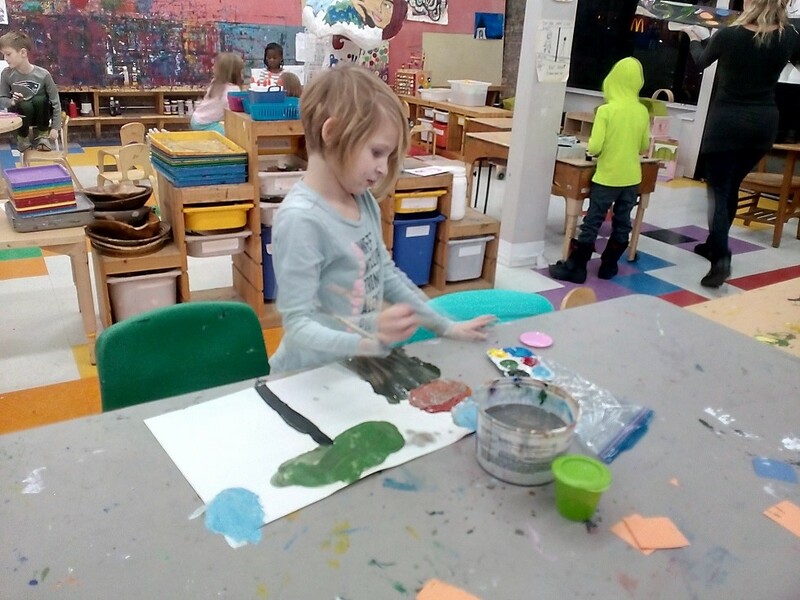 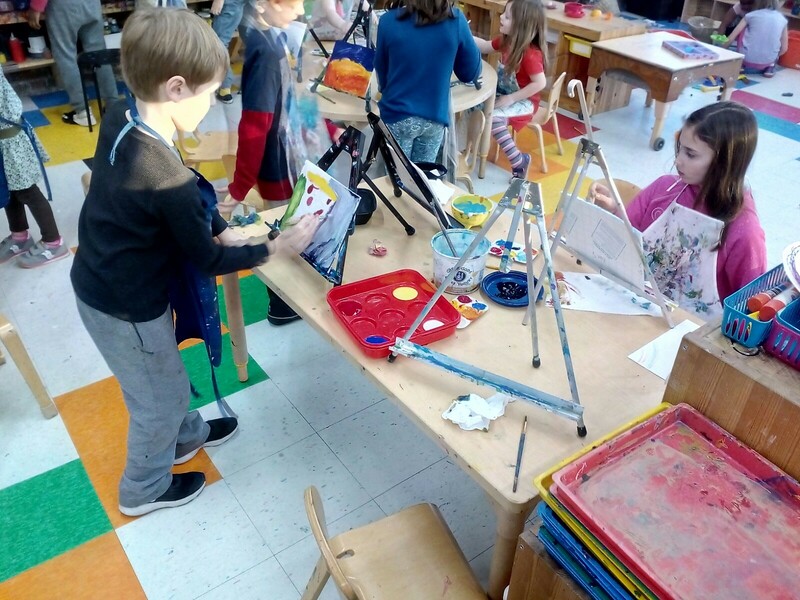 Working in both realism and abstract art, our painters mixed colors, and worked with different types of paint. 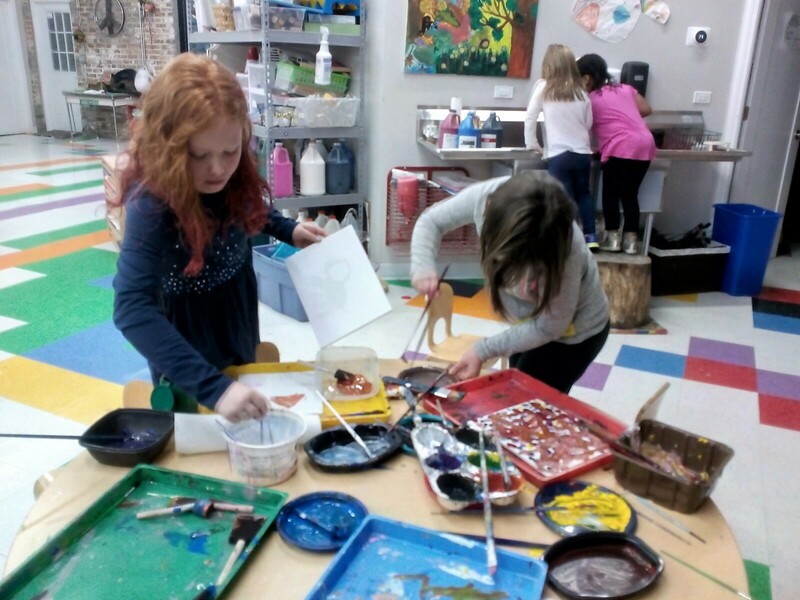 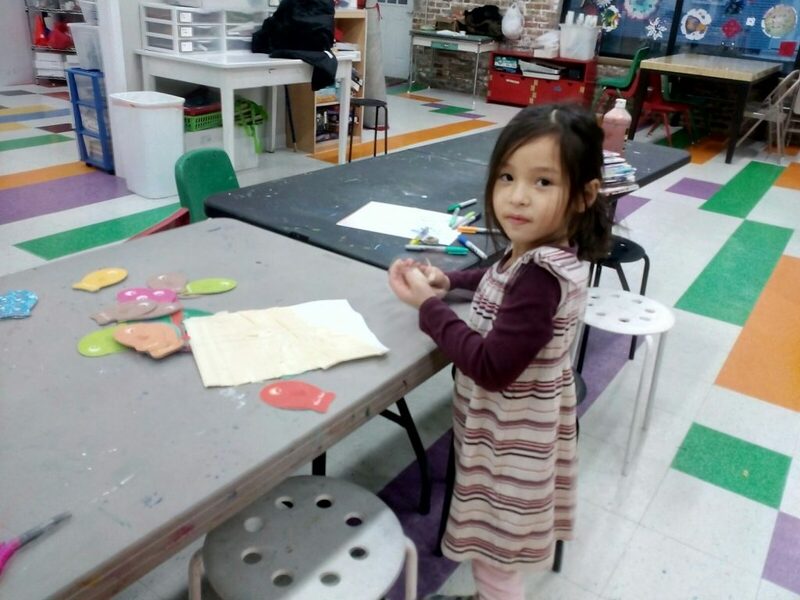 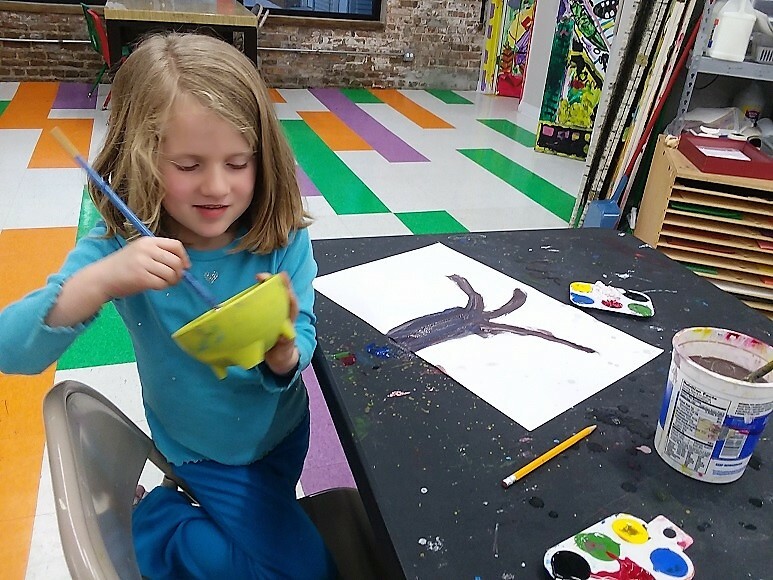 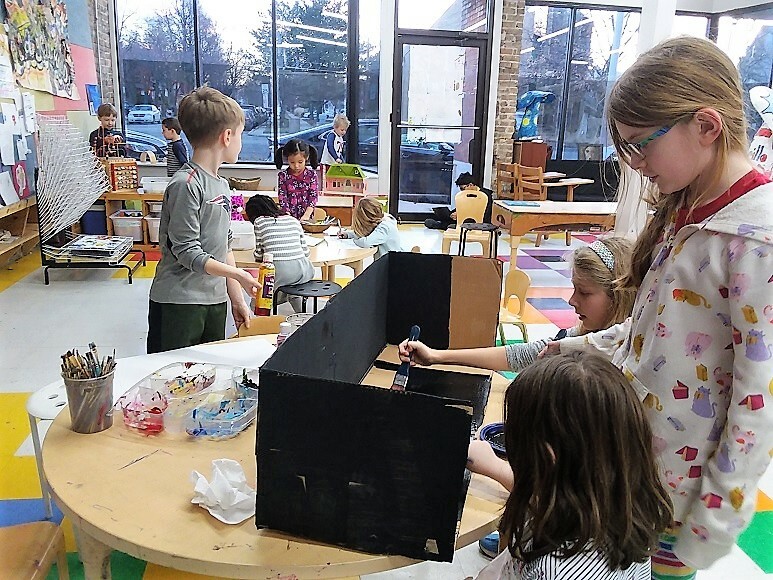 The inspiration for this week’s paintings comes partly from the fact that the After School Workshop will be exhibiting their artwork this spring at Morpho Gallery in Chicago! 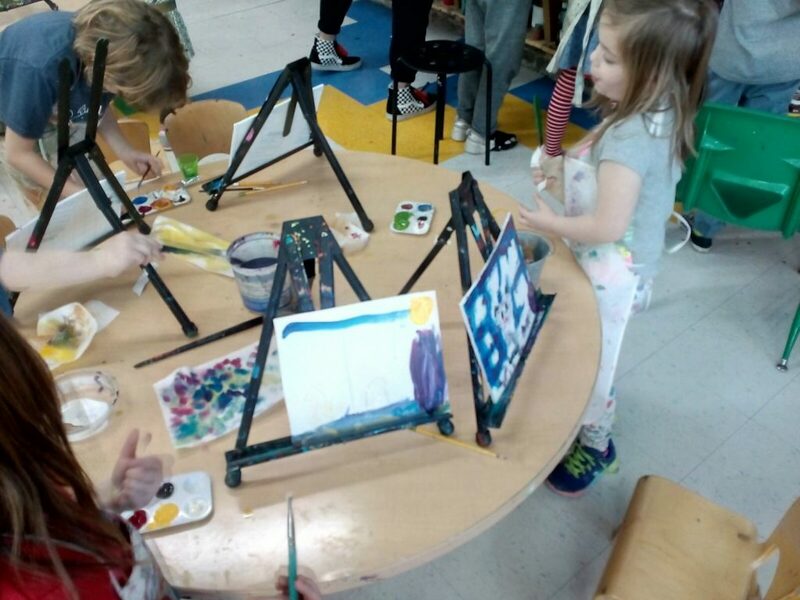 More details will follow, as the works for the show develop!